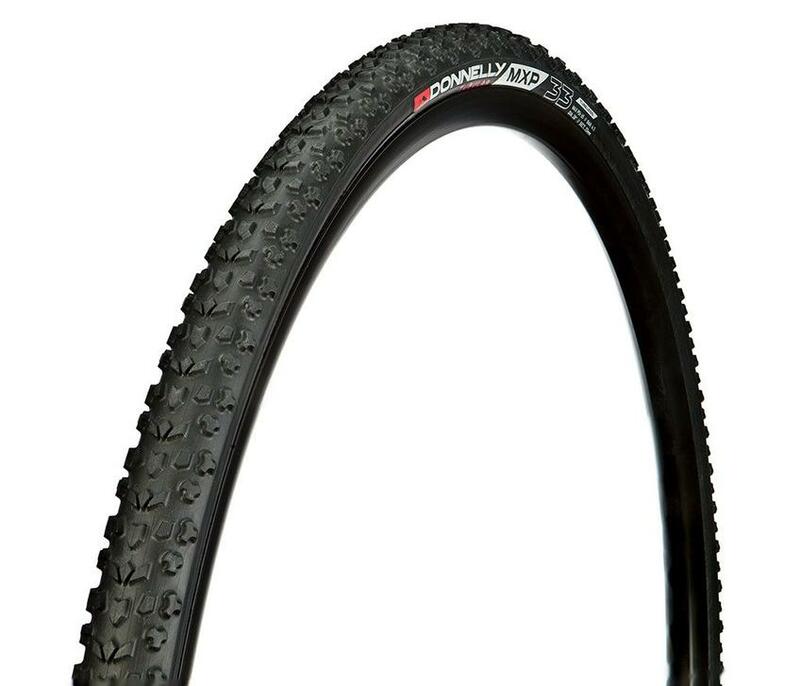 The Donnelly MXP cyclocross tire features an intermediate tread pattern to create an excellent all-conditions tire. The MXP is named after the airport code for Milan, Italy, a World Cup venue that calls for an all-conditions tire. Tread: Center chevrons and staggered side knobs for all-conditions.